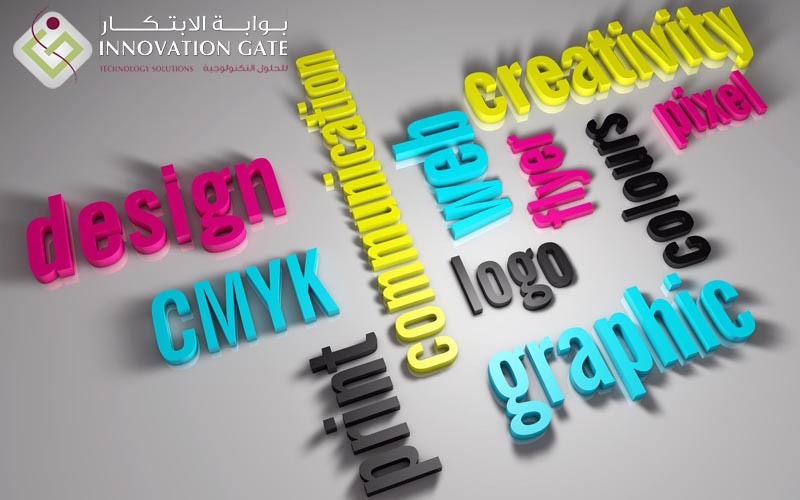 Our Focus Areas for Graphic Design are:. - To meet these objectives our designers treat every project as a portfolio piece. We are always dedicated to meeting your requirements and accomplishing the desired objective. However, because our designers are artisans, it is not uncommon for them to seek accolades for the art they produce as a result. If your business needs a new identity, a new logo, professional photography, retouching, or illustrations, our designers are ready to make your ideas a reality.